The electrifying foursome from Dunfermline, Scotland have been around since summer 2014. Formed by frontman Neil and Lead Guitarist Ben, the band has gone from strength to strength. 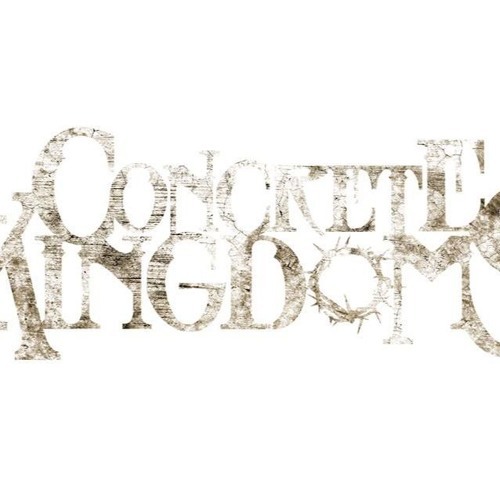 With influences such as Stereophonics, Pearl Jam and The Rolling Stones, Concrete Kingdoms are a modern Rock band on the rise! 2016 will an official E.P release and more high profile gigs around the U.K.